That’s Tony Todd, the actor best known for playing the suave, hook-handed killer in Bernard Rose’s cult 1992 horror film Candyman, talking last week about a potential remake of the most iconic film of his career. (He wants Jordan Peele to be at the helm.) After this year’s direct sequel to John Carpenter’s Halloween by David Gordon Green, it would make sense to have Candyman return, updated for today’s particularly horror-savvy and -literate audience; with its themes of race and class, some critics might even call Candyman “elevated horror.” It would also make a lot of sense, as Todd claims, to have Peele put his own spin on the material: his 2017 debut, Get Out, satirized and made explicit the hypocrisy and the danger still at the core of racism today. 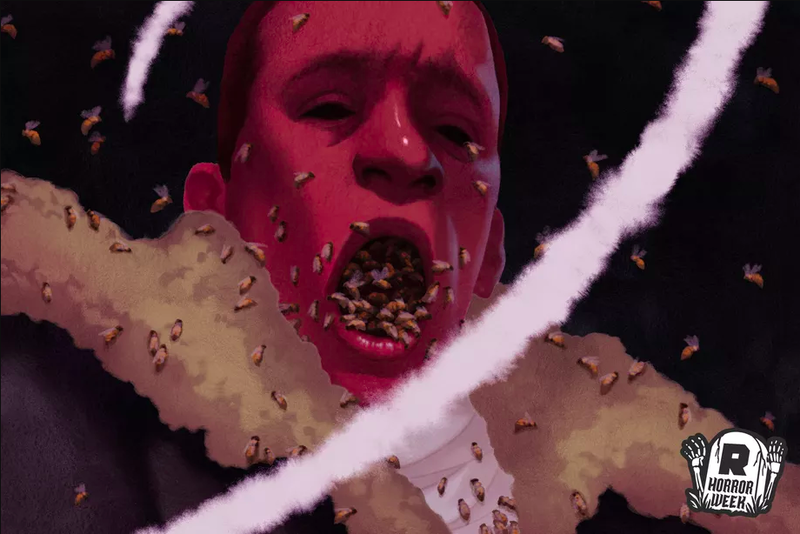 Candyman, in many complicated ways, was a precursor to Get Out’s embedded social critique and sophisticated use of genre cinema language.